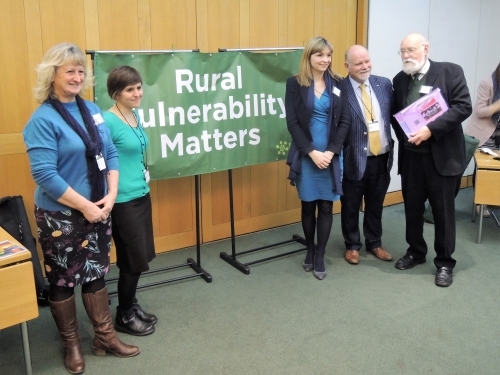 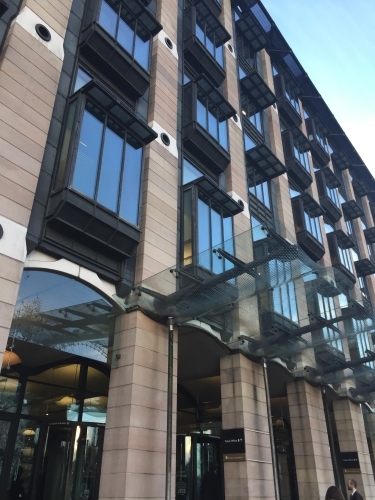 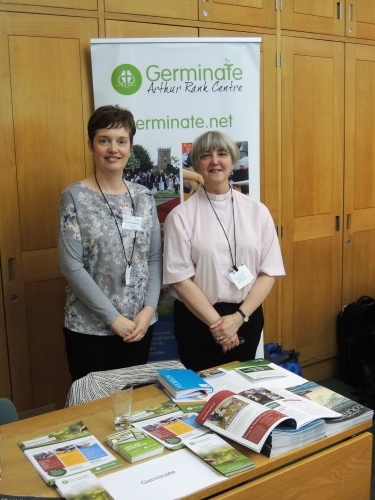 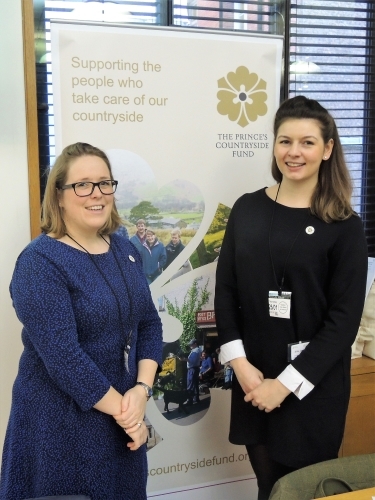 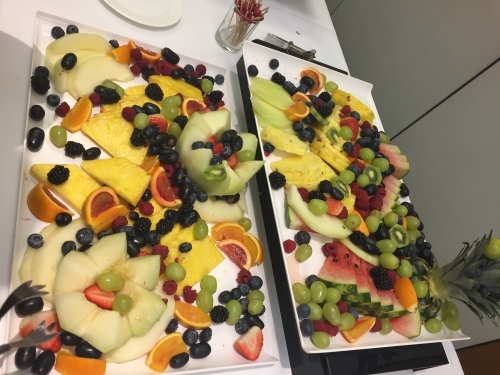 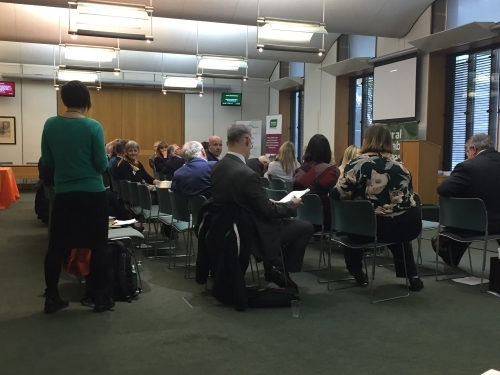 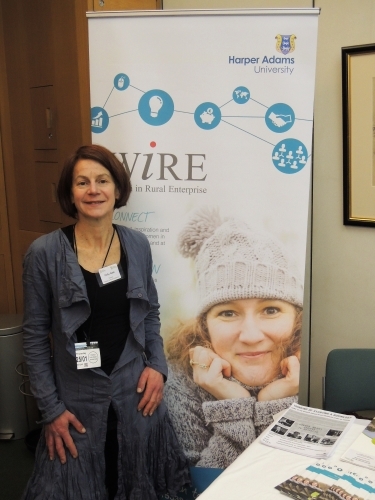 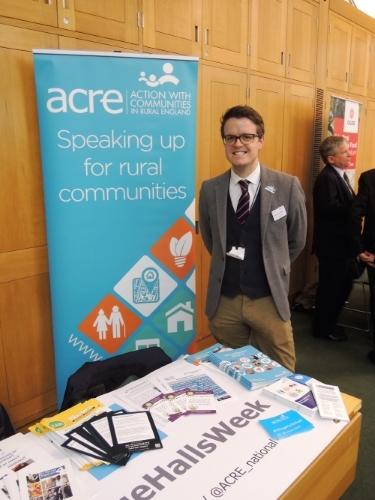 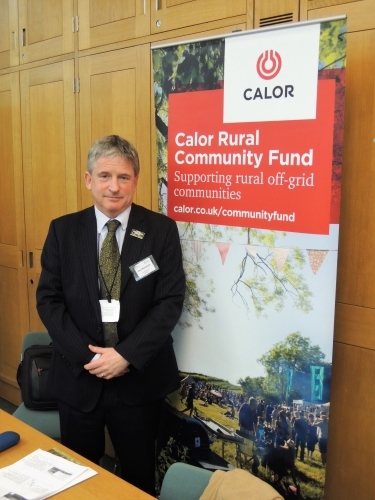 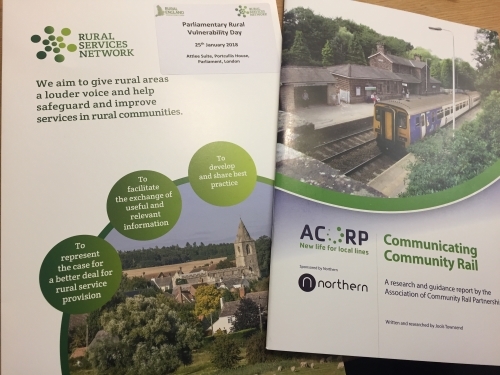 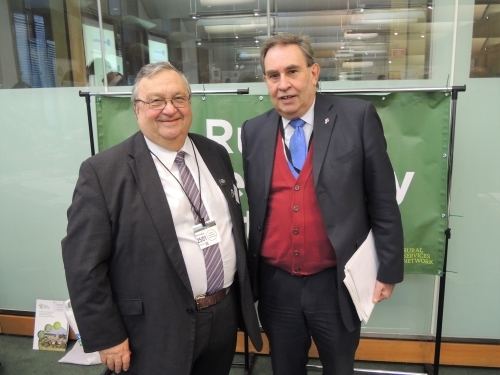 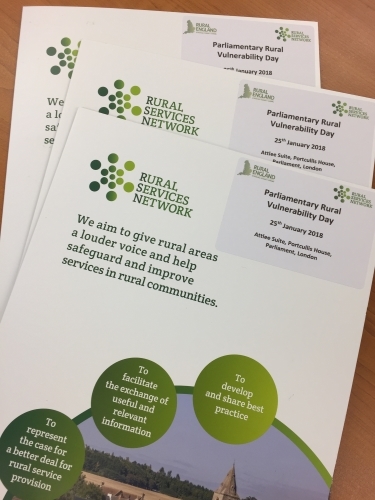 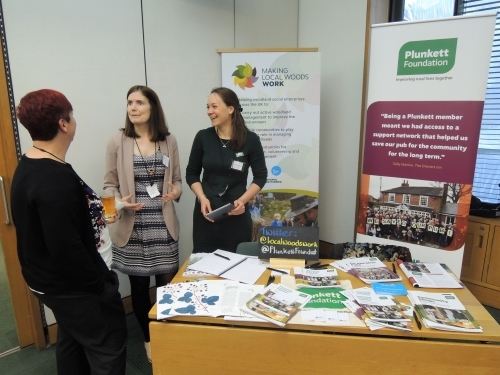 Alongside Rural Services Network, they are aware of the growing concerns about vulnerability felt by some people in rural areas, particularly as reductions in services and support take place. 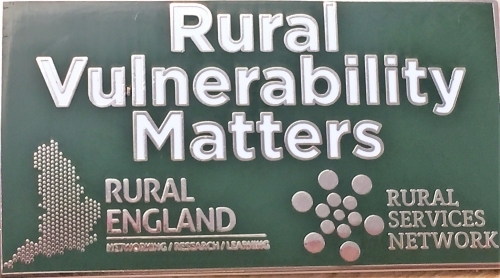 Both organisations wish to see such issues and their impacts properly thought about and planned for. 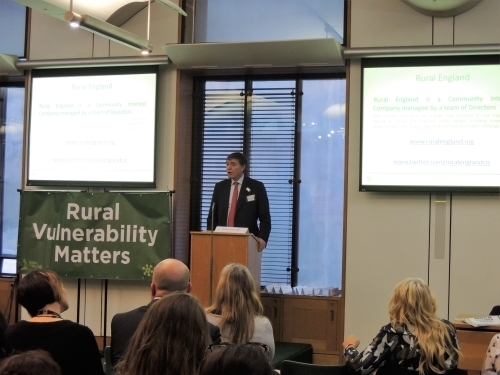 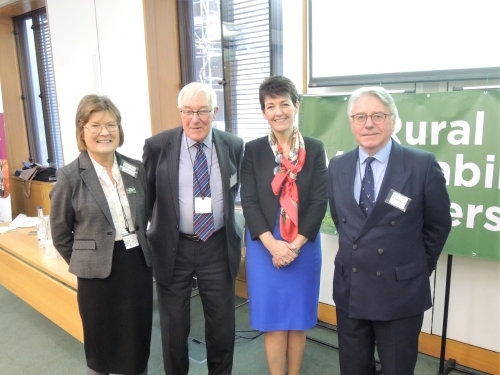 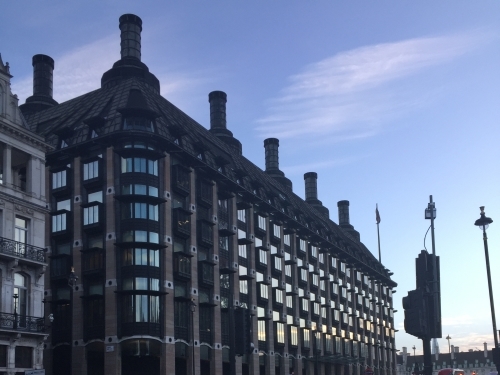 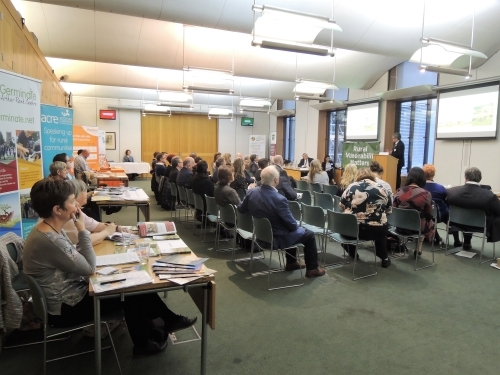 The prime purpose of the Vulnerability day was to encourage discussion among rural MPs from all political persuasions and to gain support for an informal Rural Vulnerability Group of MPs. 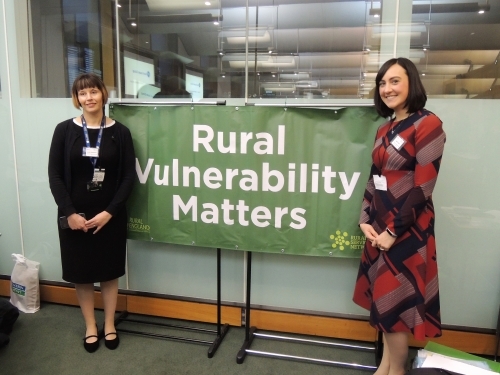 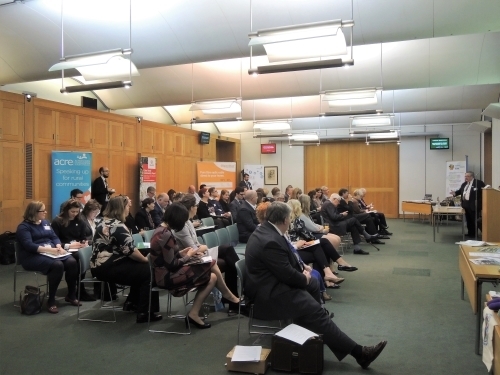 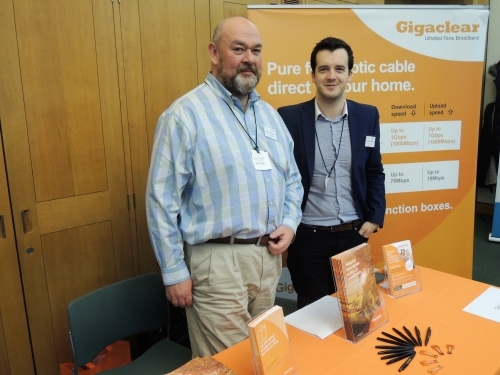 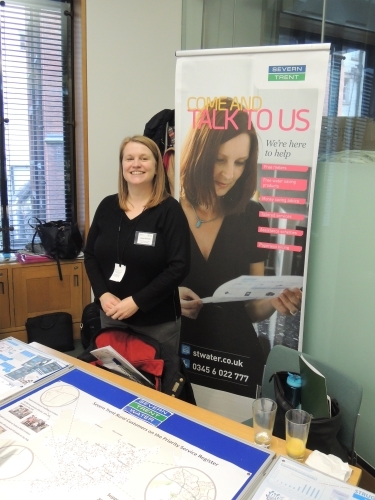 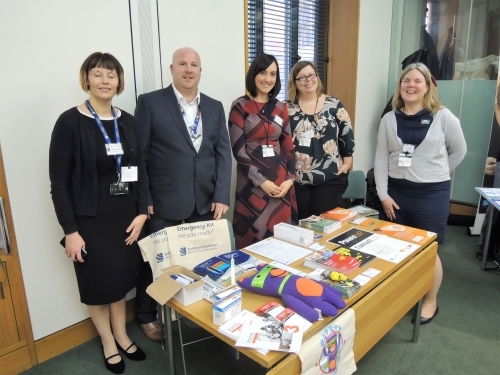 There was also an opportunity for companies/organisations to raise awareness of their role with regard to vulnerability.